AceMo is taking the underground NYC scene by storm! 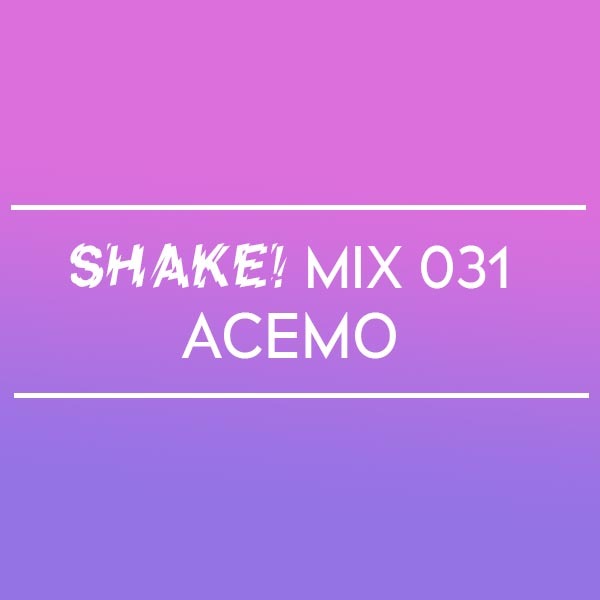 As one of the founding members of the radio show and party collective Half Moon BK, AceMo has become a core part of the dance music community. Not to mention, he regularly shares lineups with our resident Dee Diggs who recently moved down there. To get ready for his Boston set this Saturday, AceMo crafted this mix to give you a taste of what to expect. Catch AceMo along with Traxman and resident Dee Diggs on Saturday, April 6th at Good Life in Boston!